We offer a full range of first aid and related courses to suit all needs. Our courses are registered through LANTRA Awards, a National Awarding Body so you can be sure that the training you get is properly approved and regulated. 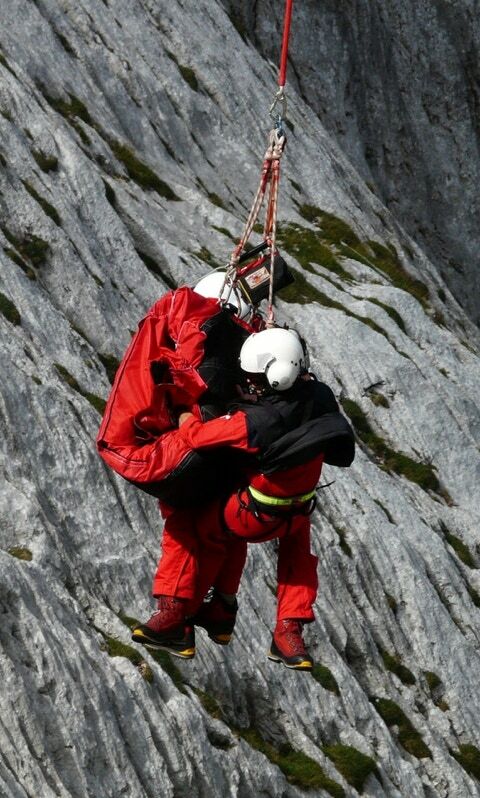 • Mountain First Aid - for those who take to the mountains or are involved in the adventure sport industry. • First aid for Care Staff - aimed at the unique challenges which may be faced by those working in the social services and care sectors. There are many situations where an off-the-shelf first aid course is not adequate for the risk and hazard level present. In most cases we can provide tailored training to suit your unique environment and the challenges you may need to cope with. We have a core of medical professionals and industry specialists who help us provide this training so you get the correct level of training you need.